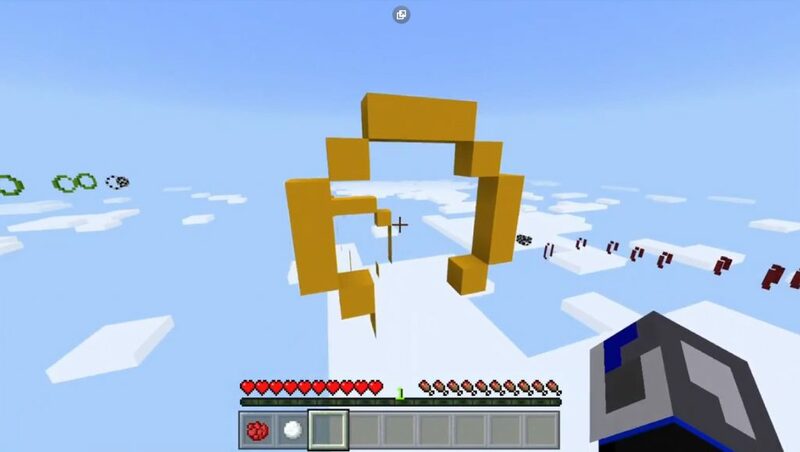 Do you like in the world of Minecraft PE flying on elytra? 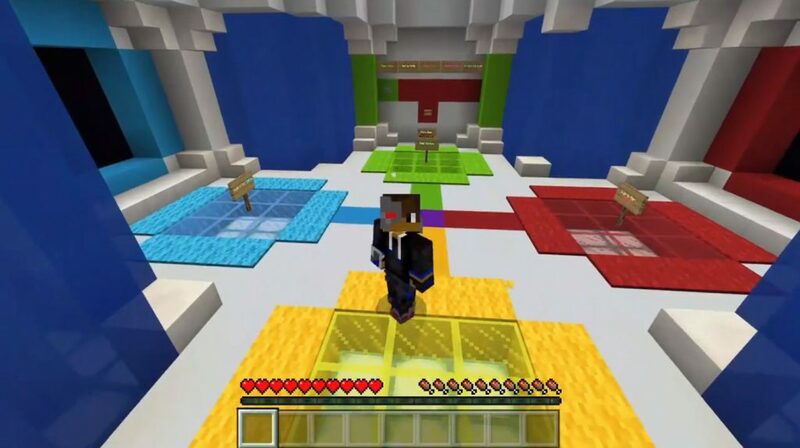 The SG Elytra Party Map is one of the best mini-games available for the MCPE in the area of ​​elytra. We recommend playing in multiplayer mode (but this is not necessary). 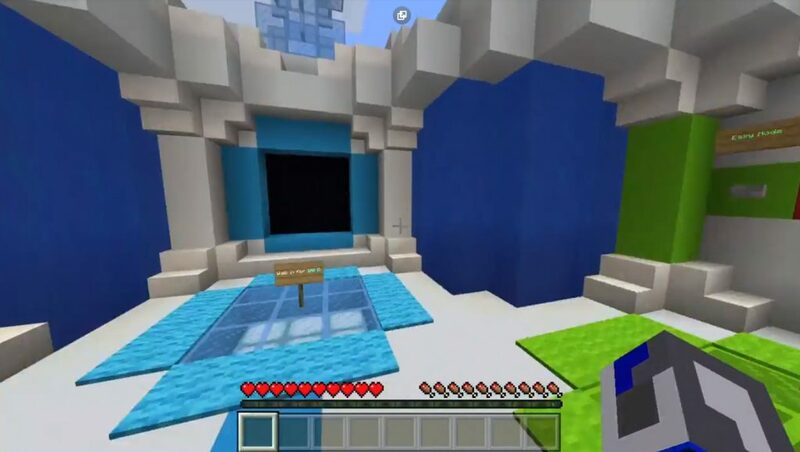 On this map, you have the opportunity to select the desired game mode, thereby adjusting the complexity to your skill set in Minecraft Pocket Edition. Plus, there is also an additional party mode in this mini-game, which is suitable for more players since it has a huge number of rings. After spawning on this map for Minecraft PE, you will receive a red dye and a snowball in your inventory. You can refuse the dye to complete the current game (but the game will also end for all other players). To start a new game, just throw a snowball at respawn in the mini-game lobby.